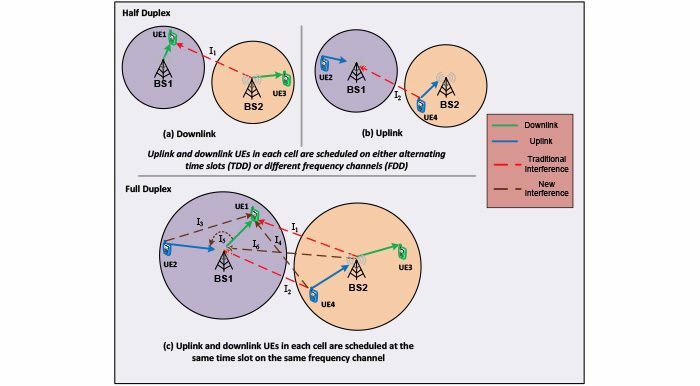 NYU WIRELESS research Parisa Hassanzadeh speaks to an industry expert about broadcast caching networks. Throughout 2017, NYU WIRELESS had much to celebrate, from marking its fifth anniversary of developing advanced wireless technology since opening the research center at NYU Tandon in 2012, to receiving a $2.3 million grant from the U.S. Commerce Department’s National Institute of Standards and Technology (NIST) to improve public safety communications, to new partnerships with Sprint and OPPO. Rather than resting on its laurels, NYU WIRELESS kicked off 2018 by spotlighting its student researchers at the center’s annual recruitment day. Aimed at introducing some of its top industry partners to the innovative research students are working on, the recruitment day featured poster sessions and interactive demos on topics such as millimeter wave (mmWave) channel modeling, to beamforming and improving network capacity, as well as featured talks on massive MIMO by Tom Marzetta, NYU WIRELESS faculty member and distinguished industry professor, as well as a first look into associate professor of electrical and computer engineering Yong Liu’s work on improving 360 degree video streaming. NYU WIRELESS also welcomed its newest director John-Ross Rizzo, assistant professor in the departments of neurology and rehabilitation medicine at NYU Langone Health. In his welcome remarks, Marzetta recalled visiting his father’s electronics lab at NIST, then known as the National Bureau of Standards, as a high school student. “I thought to myself, to be able to play with equipment like this all day long and get paid for it, this has to be the right profession,” he joked. While Marzetta may be new to NYU WIRELESS and NYU Tandon, he is globally renowned for originating massive MIMO — the 5G wireless technology that allows for greater wireless coverage and capacity. During his talk, Marzetta shared his insight into Massive MIMO’s widespread applications, and also spoke to potential advanced technologies beyond massive MIMO that may emerge from centers like NYU WIRELESS. “There are all sorts of exciting research happening right now at NYU WIRELESS,” Marzetta said, detailing the vast scope of challenges and technology that researchers are working with, from mmWaves, to high-speed networks, signal processing, and medicine. David Ramirez, a postdoctoral researcher at NYU WIRELESS, demonstrated the wearable technology device being developed by JR Rizzo, which is designed to aid people who are blind or have low vision. Merging bionic visual systems with advanced computer algorithms, the device detects and distinguishes between objects and people, alerting a user about things in the immediate vicinity. 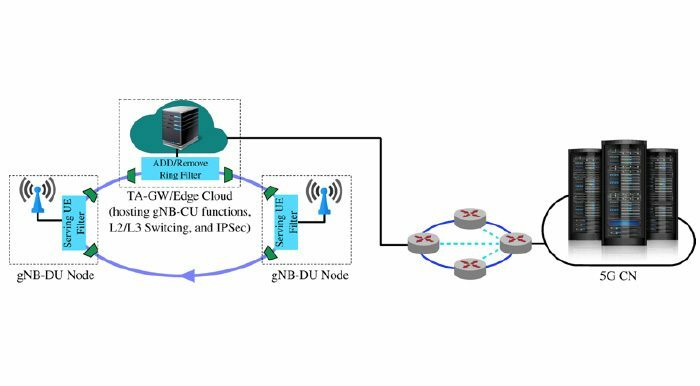 NYU WIRELESS is working to ensure that the algorithms can be readily available over a wireless network so they can be incorporated into a wearable device. Researchers within founding director Theodore Rappaport’s lab spoke about their work on mmWave systems and 5G channel modeling. Researchers included Shu Sun, a doctoral candidate who was named a Marconi Scholar last year.